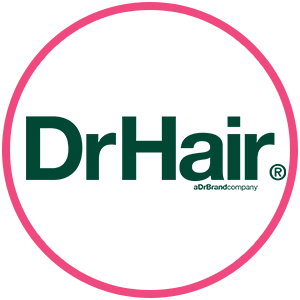 DrHair Anti-Hairloss Treatment Review: can it reduce stress-induced hair loss? DrHair Anti-Hairloss Treatment Review: can it reduce stress-induced hair loss? Hair loss is just one of those things that gets inevitable with age. After all, that’s how ‘mum cuts’ came to exist, right? 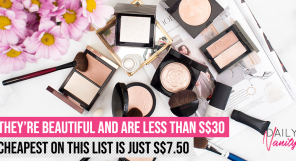 Sure, unless you’ve noticed that you’ve been losing a whole lot of hair… and pre-maturely, to boot. Eek! Don’t panic just yet, though— as it turns out, this is a pretty common occurrence, even if you’re amongst the younger set. 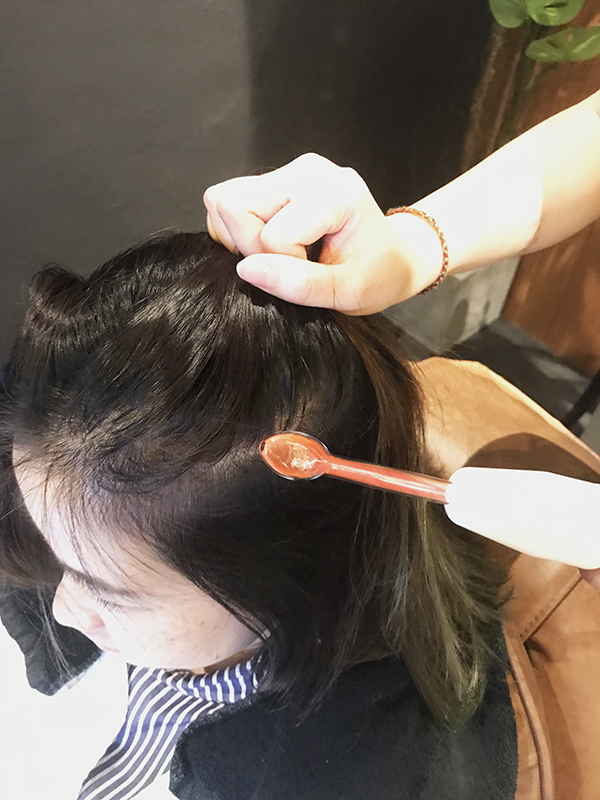 According to a study conducted in China, we are losing our hair much sooner than before due to neurological factors such as insomnia, irregular life patterns, and stress at work or study— with these factors being cited as more than 60% of why people are suffering from hair loss. Whoa! This, thus, brings forth the question: is work making you lose hair? And what can we do about it if it is? With this mind, we decided to do a little research about hair-loss solutions. One of the top results? The DrHair Anti-Hairloss Treatment. DrHair Anti-Hairloss Treatment: what is it about? 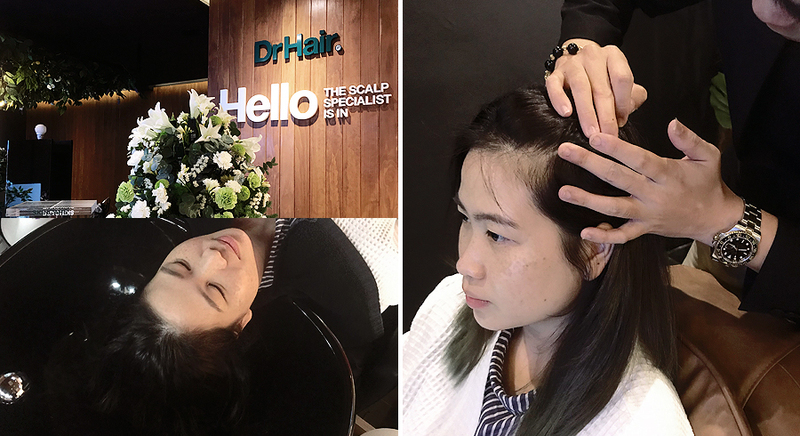 An award-winning revolutionary scalp treatment, the DrHair Anti-Hairloss Treatment is actually developed by DrGL’s founder, Dr. Georgia Lee. 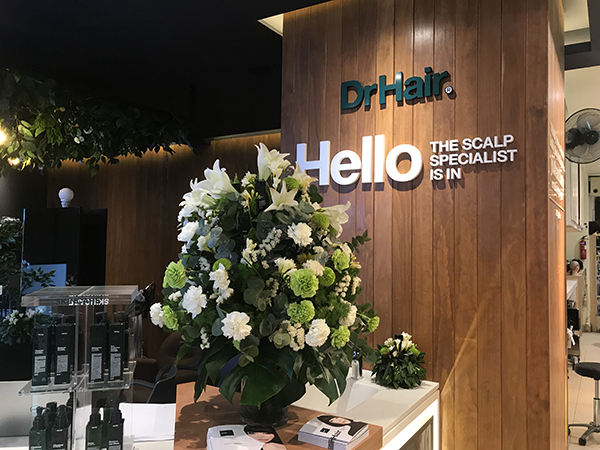 With over 10 years of experience in scalp and hair care, DrHair uses proprietary peptides curated trichology to promote hair growth and strengthen your follicles to prevent hair loss. 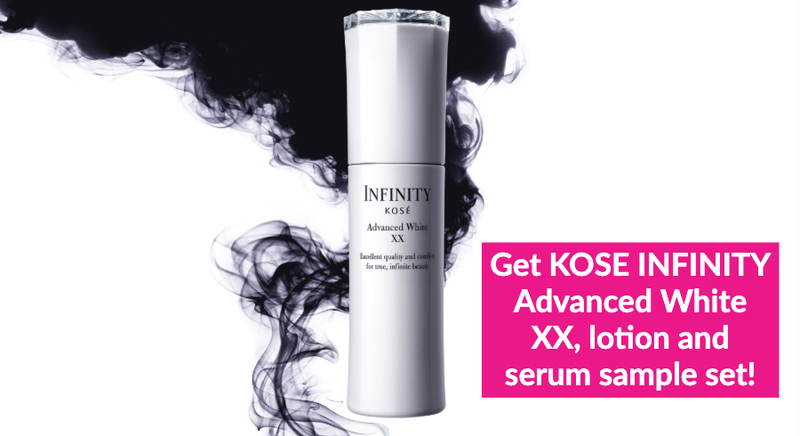 These peptide-based formulations are what set DrHair apart from other solutions around. As for the Anti-Hairloss Treatment, how it works is that it targets and co-manages the root (pun intended) cause of hair thinning and loss! 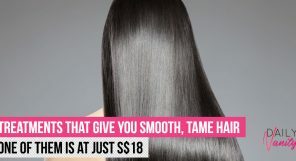 This, then, helps effectively boost and accelerate new hair growth to restore thicker, fuller locks. Hmm, sounds ideal! But can it really live up to its claims? 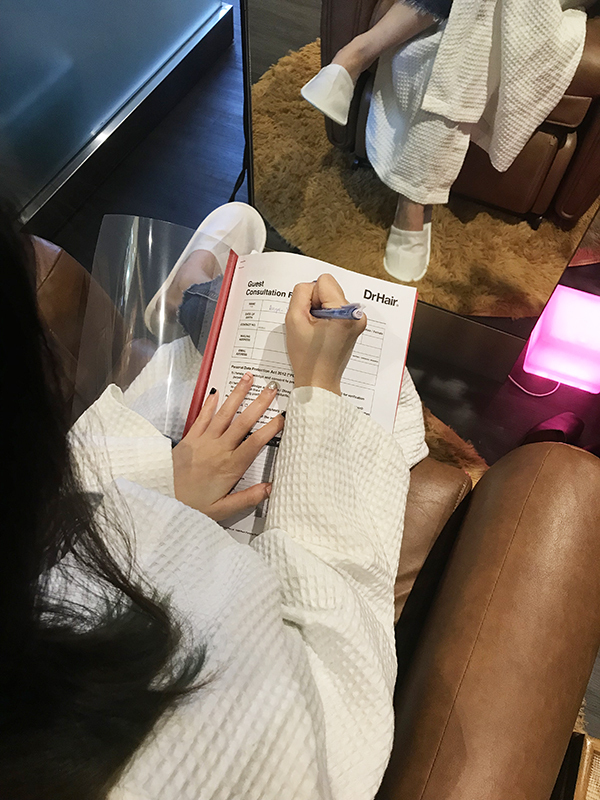 Feeling a tad bit skeptical, we decided to send down our team’s resident workaholic to see if this treatment is actually worth their salt (and your hard-earned money). 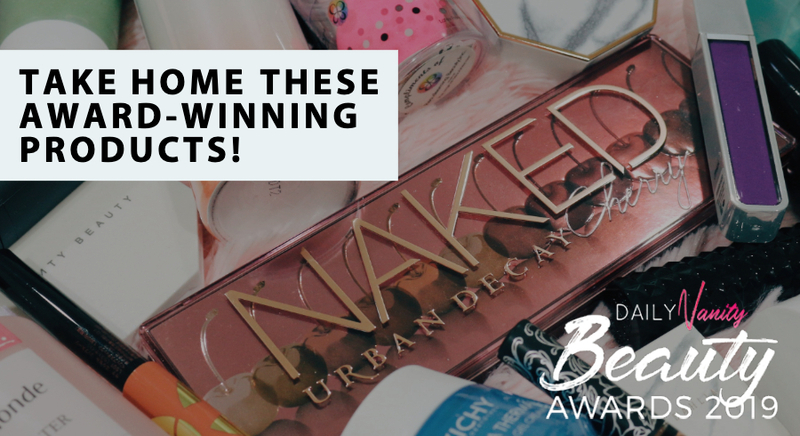 Read on to see what our reviewer thinks! 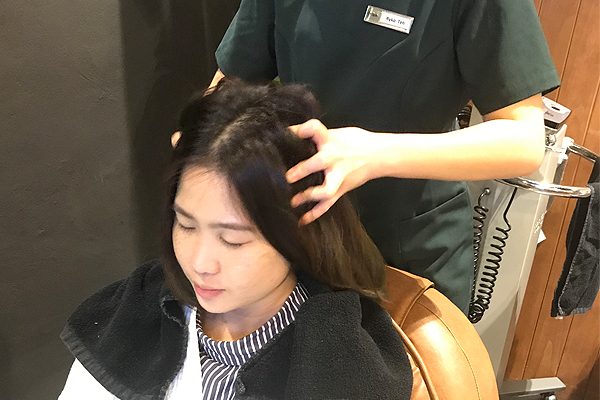 I’ve been suffering from hair loss since the birth of my first child, but I do feel that it has been getting worse as of late— especially now that it is a busy period at work. So, naturally, I was pretty intrigued when I first heard about the DrHair Anti-Hairloss Treatment. 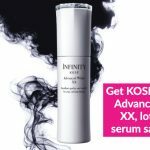 Suitable for those with a visibly receding hairline, thinning hair, and those experiencing post-natal hair loss, this treatment seems to be right up my alley. I was instantly soothed upon my arrival at their salon space. 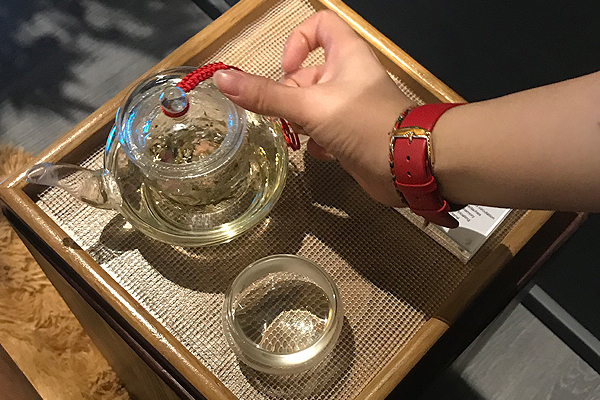 Located at a quiet corner in Ngee Ann City in a joint collaboration with Shunji Matsuo, the ambience exuded peace, serenity, and luxury. I was escorted to be seated on one of their plush, heavenly chairs that— get this— are actually massage chairs?! 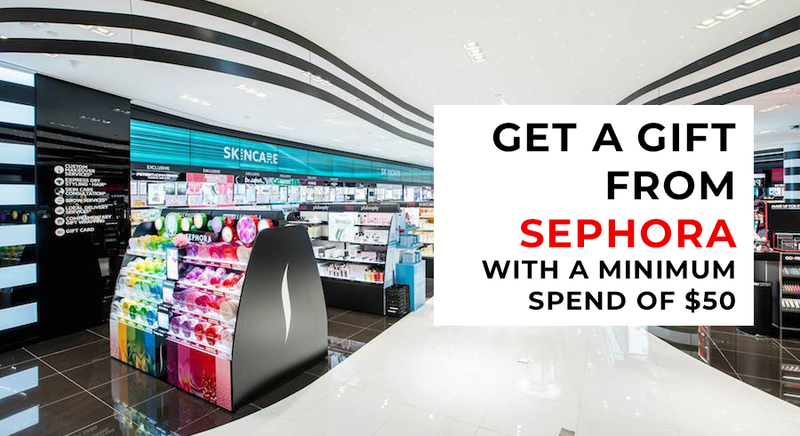 Talk about a real pampering experience! And as if that wasn’t heavenly enough, tea was served, too. It is not just any other tea either— known as GLossilocks, it is DrHair’s brew for both scalp and hair which helps to reduce hair loss, relieve stress and tiredness, as well as improve blood circulation. Whoa! I liked how aromatic it was, with the flavour of lemongrass coming through clearly. The next step to my treatment? Filling in the requisite forms, of course. 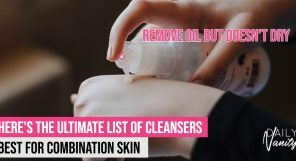 A necessity for most facial and hair treatments, I found the process less cumbersome than most despite the extensive list of questions. This was due how I was assisted by my therapist every step of the way. I’m told that the reason behind such extensiveness is due to customer safety. 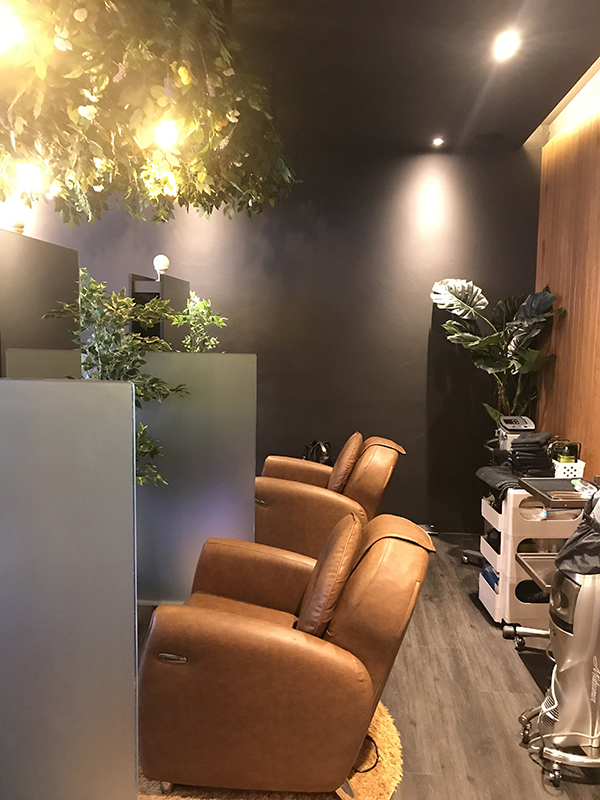 DrHair prides themselves on providing top-notch service, and considering how certain machinery is not suitable for use on pregnant women, it is best to consult with a patient thoroughly as to their current health condition. Well said! He also very helpfully went through every segment with me, addressing any of my queries and concerns I had along the way. 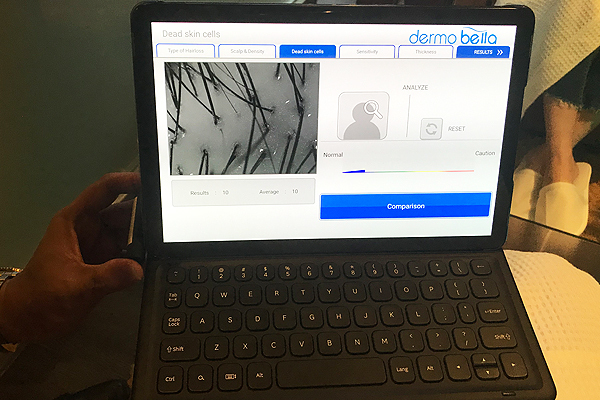 Once that was settled, we proceeded on to the next step of the treatment: the scalp scan. 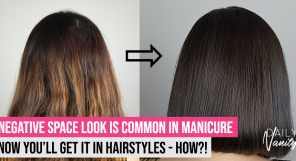 With this, my therapist would be able to identify the root cause as to my hair thinning situation as well as to evaluate what is the best possible solution for me. According to my results, I am suffering more from hair thinning issues rather than hair loss. Phew! Also, surprisingly enough, a large factor as to why I am suffering from this is not attributed to stress or my lifestyle choices, but rather due to my pregnancy. 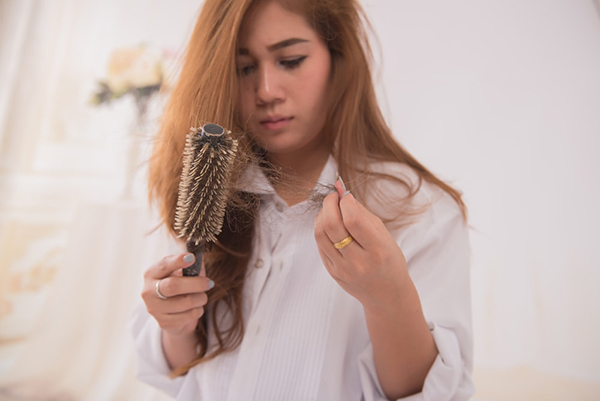 Apparently, hair is not shed during the course of pregnancy, but rather, after, which explains why there tends to be so much hair loss directly after pregnancy— your body is shedding 9 month’s worth of accumulated hair. Colour me surprised! However, that doesn’t mean I’m entirely out of the woods, either. 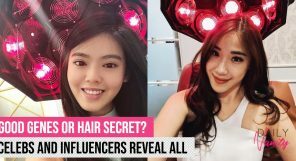 I have an oily scalp littered with shampoo and sebum residue, thus affecting hair growth. This also causes dead hair strands (which should have fallen off naturally, by now) to cling onto my scalp, inhibiting further hair growth. Yikes! I’m told that this could be a result of improper washing, with a majority of people focusing on washing the hair rather than the scalp. 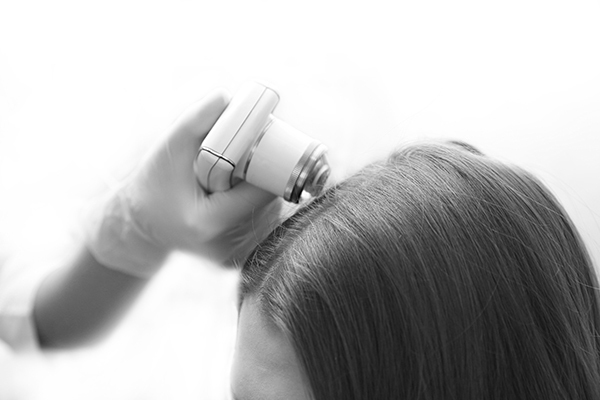 This causes hair to become more and more brittle, and the scalp to get further clogged. Uh, guilty. Now, on to fixing my problem. 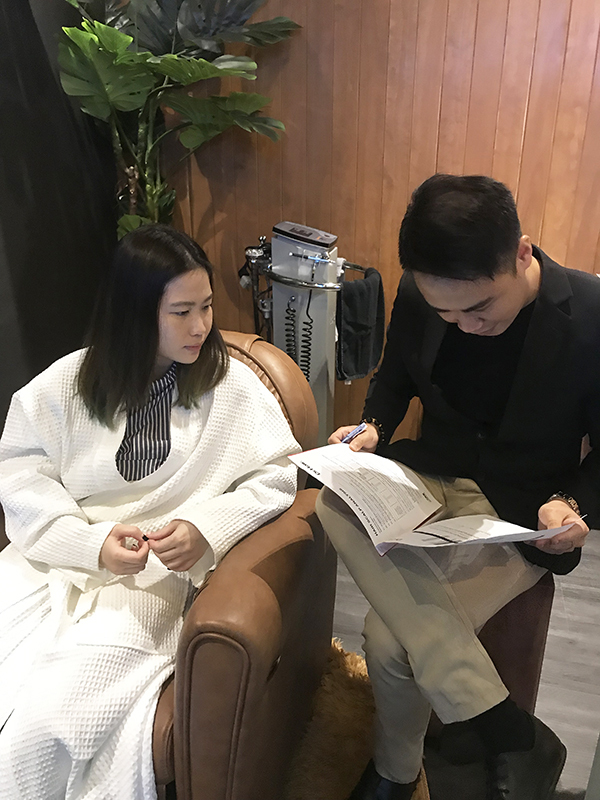 I was first given a massage to relax me as well as to boost blood circulation, with my therapist’s deft fingers working carefully along my skull. Essential oils are also used to really soothe and calm, with the smell of lavender, geranium, and bergamot filling the air. 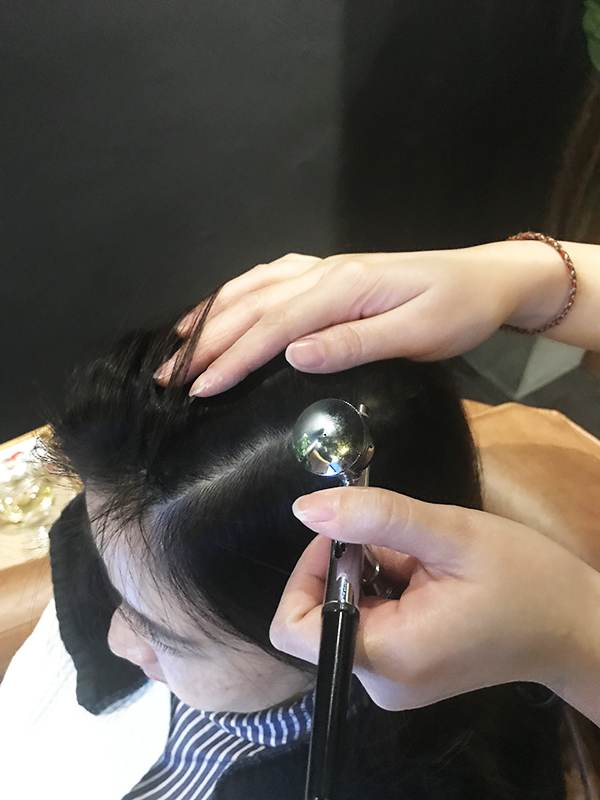 Then came the Air Brush, a tool that is used to remove the first layer of dead skin for the treatment to penetrate more deeply after. My therapist was exceedingly thorough, running the device along every inch of my scalp and leaving behind a cooling, minty sensation in its wake. The High Frequency device came next, which helps kill any further bacteria present on my scalp. It may look a little intimidating, but trust me when I say that it barely felt like anything against my skin. My therapist then busted out a familiar contraption: a hair steamer. I’m told that this help softens your hair follicles, opening the pores and making it easier to remove clogs present on the scalp. I enjoyed a very stimulating massage whilst waiting for my time to be up, the duelling sensations nearly lulling me to sleep right there! Once that was done, a Scalp Lotion was applied. Formulated with cactus, it helps clear any leftover stubborn debris, leaving my scalp feeling wonderfully light and clean. After a quick wash and dry, my scalp was once again sterilised with an antiseptic. Then came the big guns: a booster solution that was to be applied on with needles. Say what?! My face must have betrayed my shock, but my therapist quickly explained that needles were used to allow for deeper penetration, thus boosting blood circulation as well. There is minimal pain involved, with the whole procedure wrapping up in just under ten minutes. 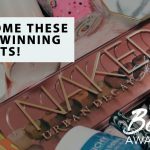 And although I was initially a little doubtful, it went exactly like how she described it— and it went by even faster than expected, too! Now, for the star product: the Anti Hairloss Treatment. Other than promoting scalp healing, it also strengthens hair, allowing new hair growth to be healthier and sturdier than before. Yes, this means a reduced chance for hair loss or thinning. Yay! 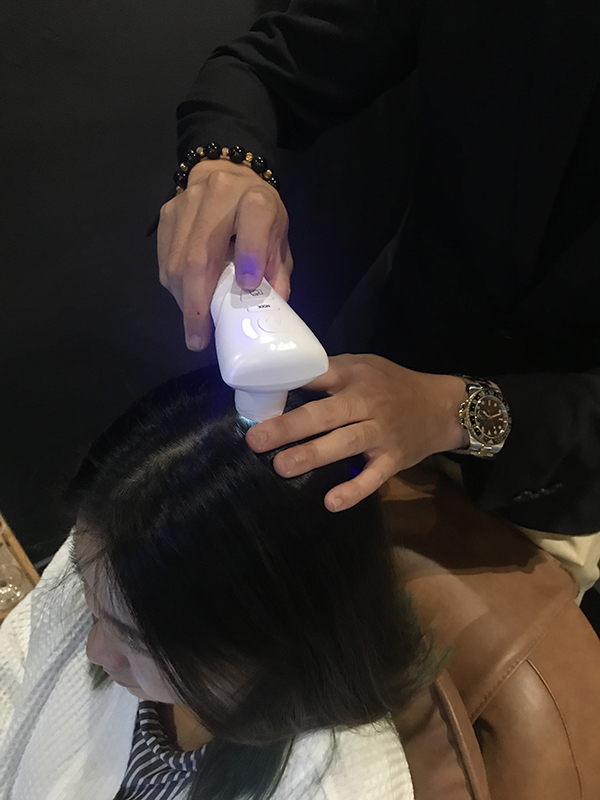 The very last step involved the use of a Ionto Hair Massage Device, which left me feeling even more well-rested and relaxed than before. Once we finished up, I was escorted to get my hair scanned once more. 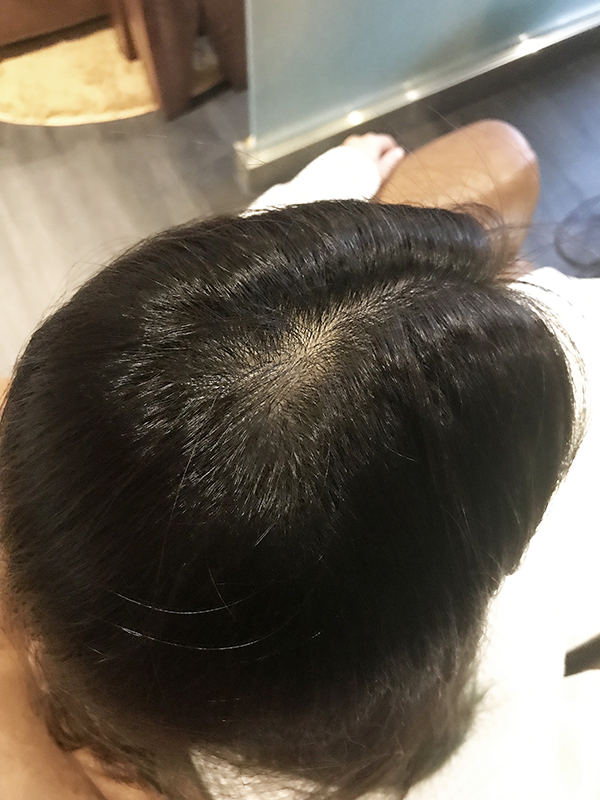 Image on left: scalp after the DrHair Anti-Hairloss Treatment. Image on right: scalp prior to treatment. Totally wowed me! As you can tell, my scalp looks cleaner and healthier, with no sign of debris or sebum that was clogged there before. It sure felt like it, too. It’s been a few weeks since I’ve tried out the treatment, now, and I have to say that I do see a slight difference where there are lesser hair strands clogged in my shower drain. My scalp also feels a lot less greasy as a whole, and doesn’t get all that itchy throughout the day. All in all? 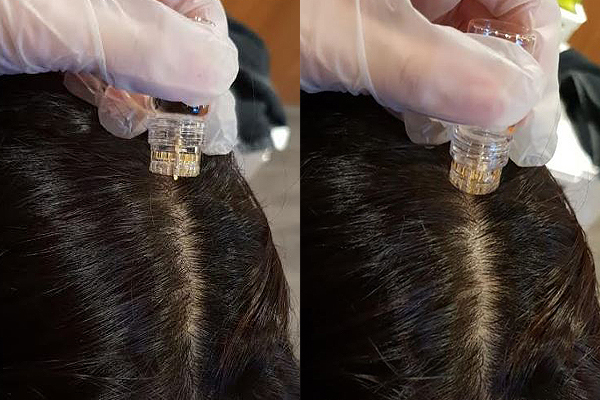 I would definitely recommend this treatment to anyone experiencing hair loss and or hair fall that is related to both stress and or other factors. 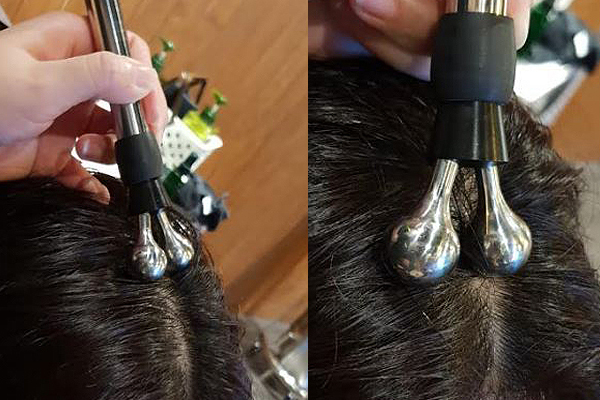 Trust me, your scalp will thank you for it. 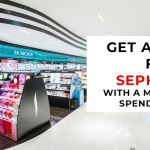 Contact: Book an appointment here.